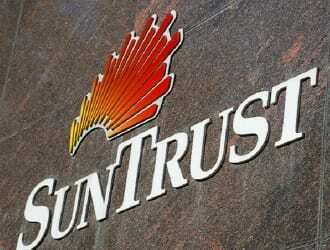 Authorities are investigating after a SunTrust Bank was robbed in Essex. At about 11:30 a.m. on Friday, September 23, a man entered the SunTrust Bank located in the 100 block of Orville Road. The suspect handed the teller a note demanding cash. After receiving the cash, the suspect fled the scene.